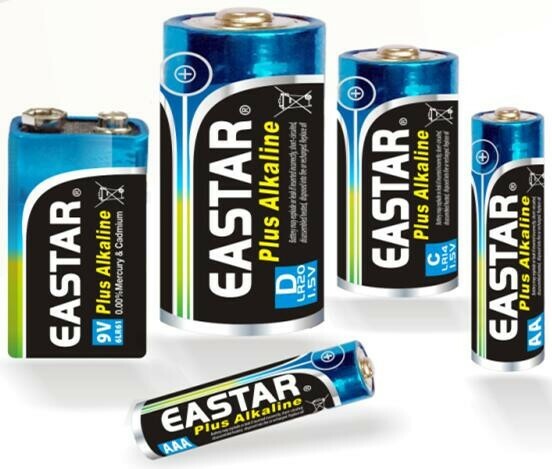 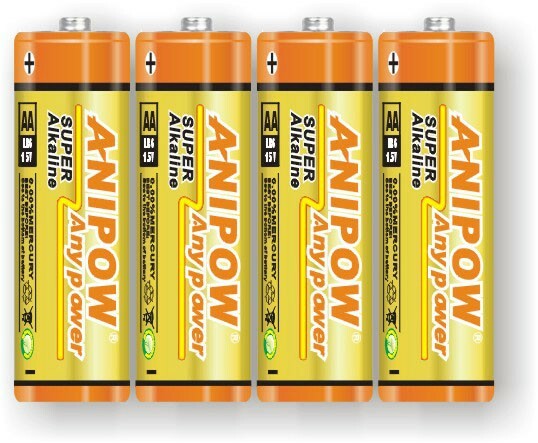 Shenzhen Eastar Battery Co., Ltd is a professional manufacturer for safe, reliable and high quality batteries. 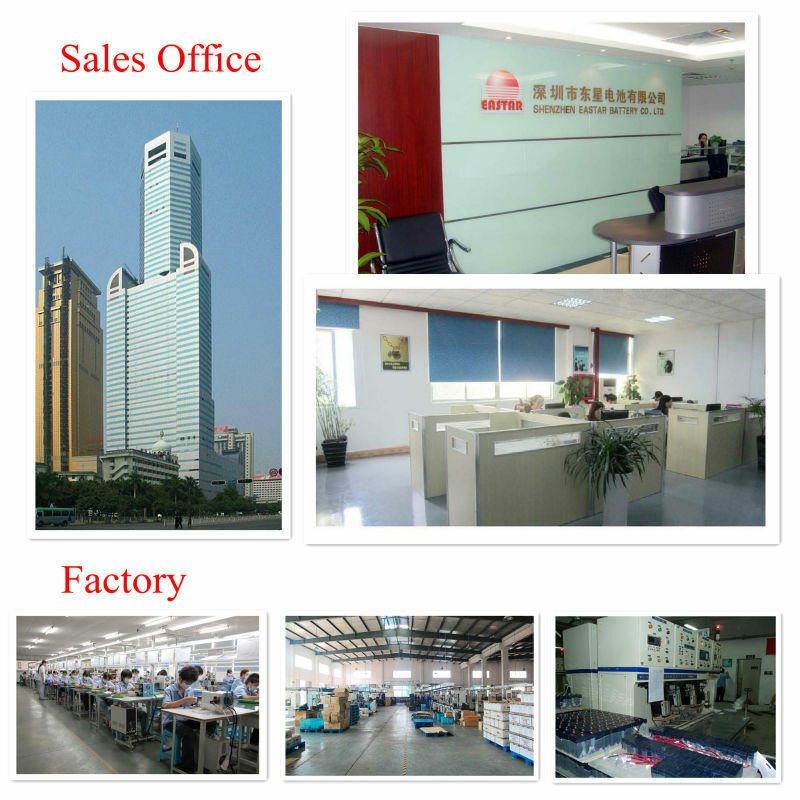 Our company has strong technical force as well as advanced production and testing equipment. 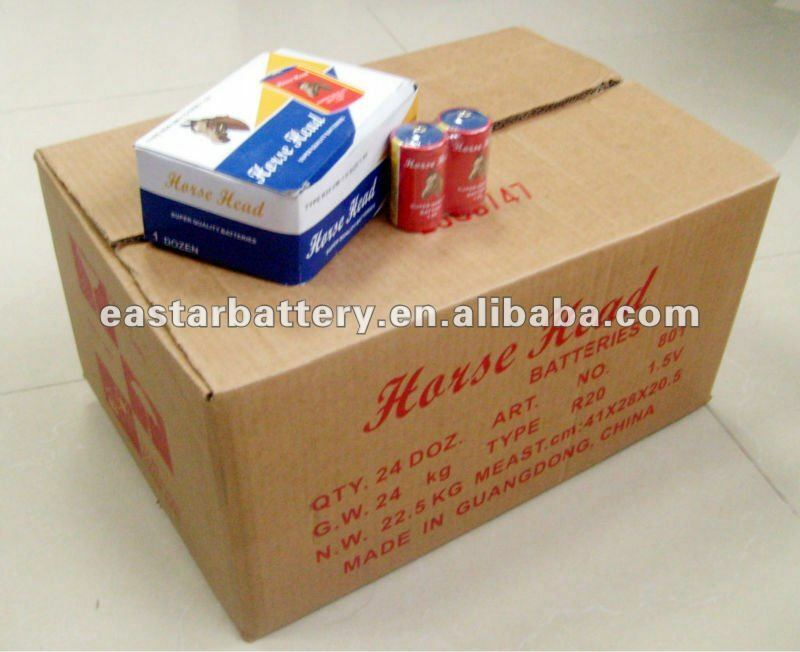 In addition, we have obtained ISO9001:2000, CE, UL, SGS and RoHS certification. 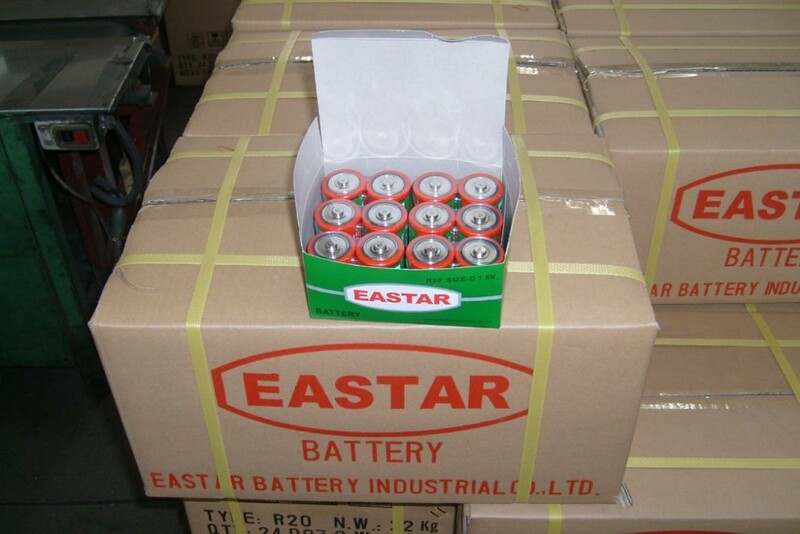 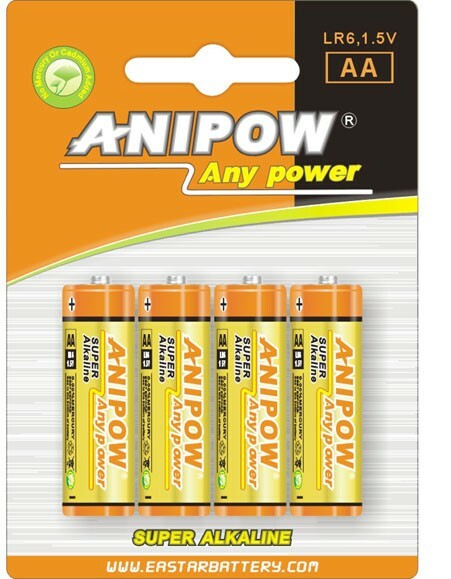 Our battrty are exported to Europe, North America, South-east Asia and etc. 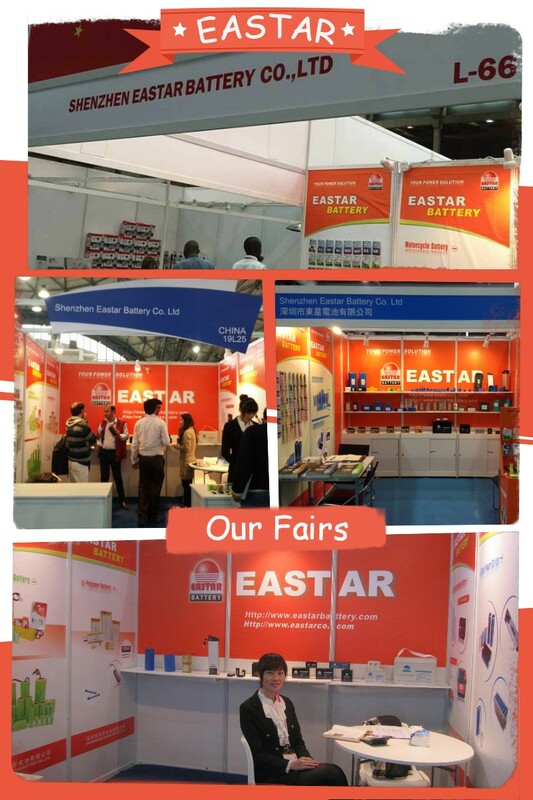 We can do OEM and ODM products and hope to cooperate with customers from all over the world.